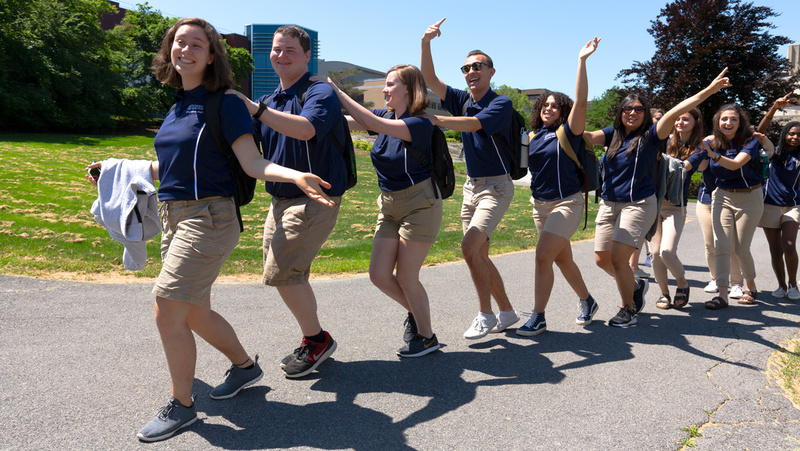 The Department of New Student and Transition Programs plans to hire 100 students for its orientation staff for the new orientation model. This number decreased due to challenges in recruiting. Fully compensating RAs is not only imperative to relieving this stress but also to ethically and accurately compensate RAs for the work they do. There needs to be a better work-life balance — the kind that RAs are supposed to promote among their residents. Ithaca College will require the incoming freshman to complete e-portfolios as a graduation requirement.